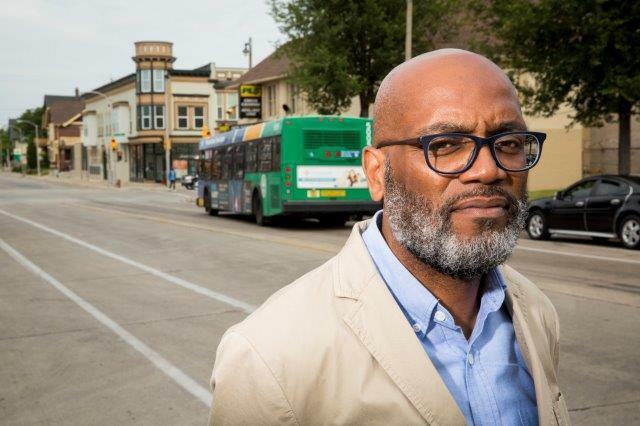 Tosa Together hopes to create an enviornment where the so-called color lines no longer matter. “There’s still that sort of almost invisible, but known barrier," Lynne Woehrle says. 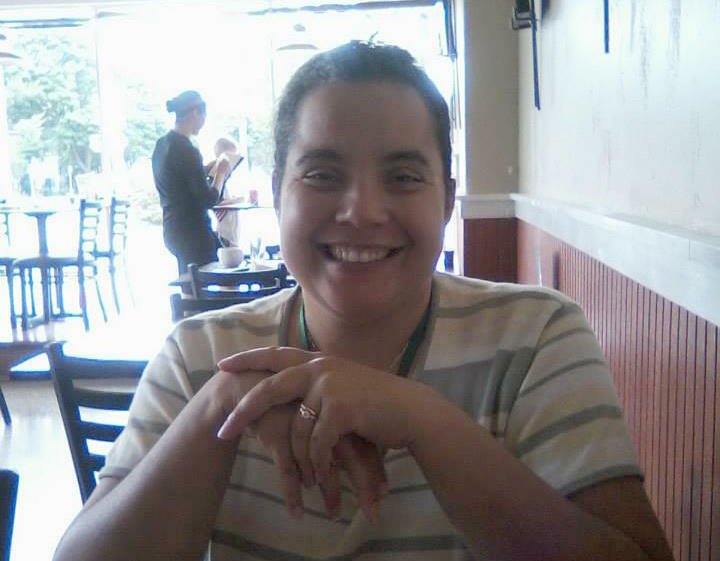 She’s a sociologist and a founding member of the group Tosa Together. The invisible barrier she’s talking about is 60th Street around North Avenue—the dividing line between Wauwatosa and Milwaukee. “When I first moved to the Milwaukee area, as a newcomer I was very struck first by how people talked about that border,” Woehrle says. She says for some people the line represents the border between neighborhoods perceived as safe, and neighborhoods perceived as dangerous. Woehrle has also sensed an “us versus them” mentality, in every way—class, race and ethnicity, religion. Yet outside of that political realm, she says, the border only holds as much power as individuals give it. “I live a half a block outside of Milwaukee. I’ve got neighbors right up the street that live in Milwaukee." Woehrle helped start the group Tosa Together in hopes that people will begin to view greater Milwaukee as a region, instead of silos. Tosa Togethers' Margaret Arney has spent her life fully aware of the color lines she’s been crossing. Arney shares her story with WUWM's LaToya Dennis. It’s often as simple as inviting people to come together to talk. 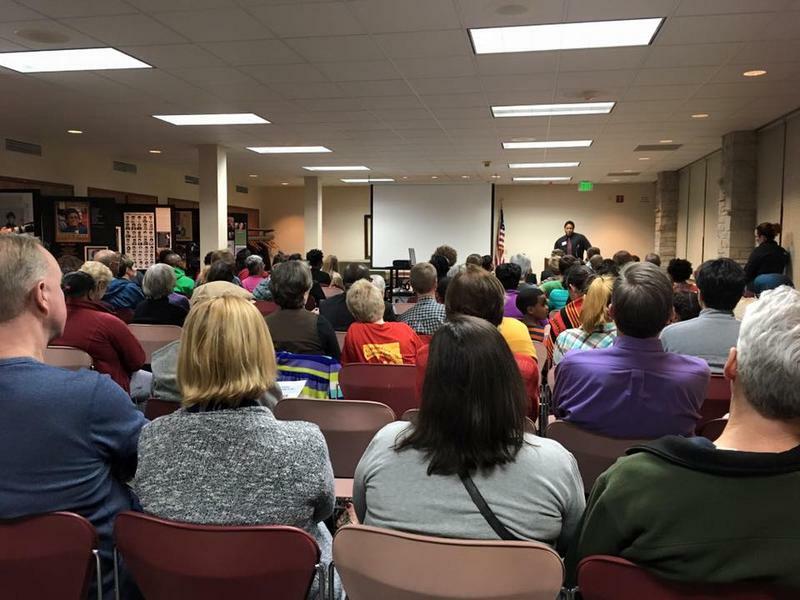 On this day, Tosa Together was hosting a black history program at the Wauwatosa Library. The audience was mostly white, but there were a number of people of color, including 17-year-old Khari Rodgers. 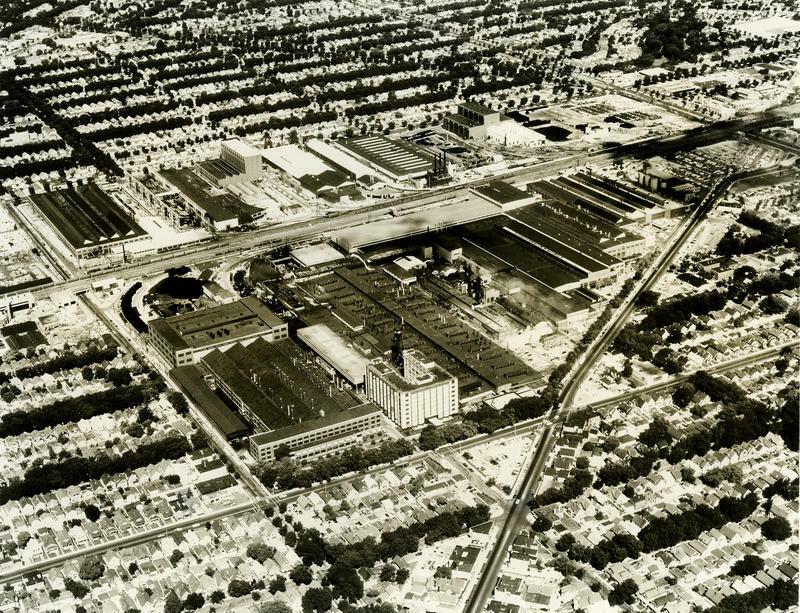 Rodgers grew up on 46th and Burleigh in Milwaukee, not that far from the Tosa border. Then about four years ago, the family moved to Wauwatosa. For the teenager, it meant transferring to a city where black and brown people make up less than 10 percent of the population, and to a school where two-thirds of students don’t look like him. "Sometime it's terrifying and sometimes it's the best thing in the world. I want to say terrifying because you're afraid to make a mistake. You're afraid to be what they expect you to be." “Sometime it’s terrifying and sometimes it’s the best thing in the world. I want to say terrifying because you’re afraid to make a mistake. You’re afraid to be what they expect you to be. And I want to say the best thing in the world because I know that I probably wouldn’t know the things that I know or be able to do the things that I do if it weren’t for being with that kid. Seeing him succeed so well and making me want to do that because I feel like he thinks I can’t do that,” Rodgers says. Rodgers says that while there aren’t many black people in his neighborhood, most everyone has been kind. Still, he says he had at least one run in with racism while recording a video in his Wauwatosa neighborhood with some of his black friends. 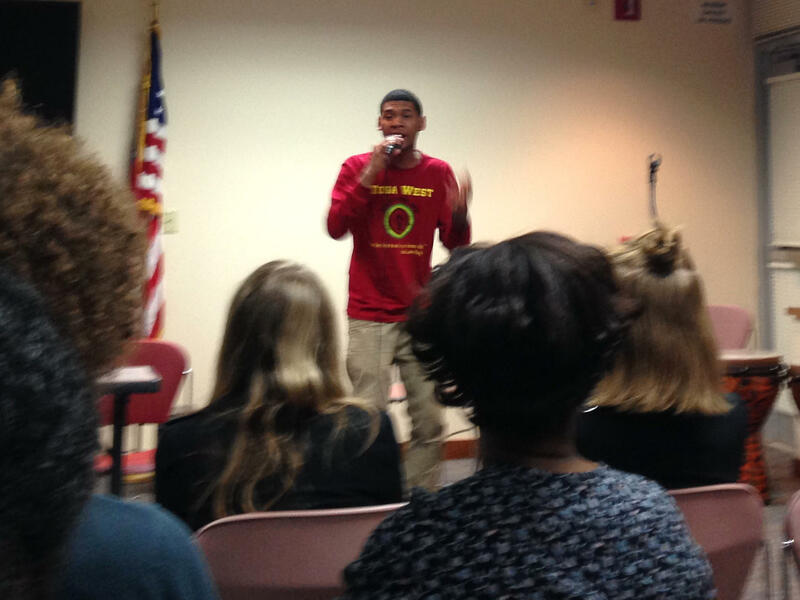 Khari Rodgers performing spoken word at a Tosa Together event. “So we got the camera out," he explains. "We’re walking through the forest system and stuff like that. The fact that so many (white) people were afraid of us being in the forest like that…like there were runners. The police pulled up and said the joggers are saying that they’re afraid to go through the forest because they think you guys are back here smoking weed." Rodgers says he’ll never forget that day. “I’m 14. Like if you look over the river, you’ll see my house and they didn’t believe me. Like we had to go to my house, knock on the door, is this your son? That was probably the most embarrassing thing I ever felt,” he says. Lynne Woehrle with Tosa Together says she hopes her organization can help create the greater Milwaukee community of the future. “Wauwatosa still has a lot of work to do. As a resident, I feel I can easily say we have a lot of work to do,” she says. One where everyone, no matter color, religion, economic status – or age, feels welcomed – and a shared sense of ownership. Poverty is entrenched in some of Milwaukee's mainly black neighborhoods. People studying the issue say financial struggles piled up as employers left. So they say change only will come when more people are put to work, in family-supporting jobs. 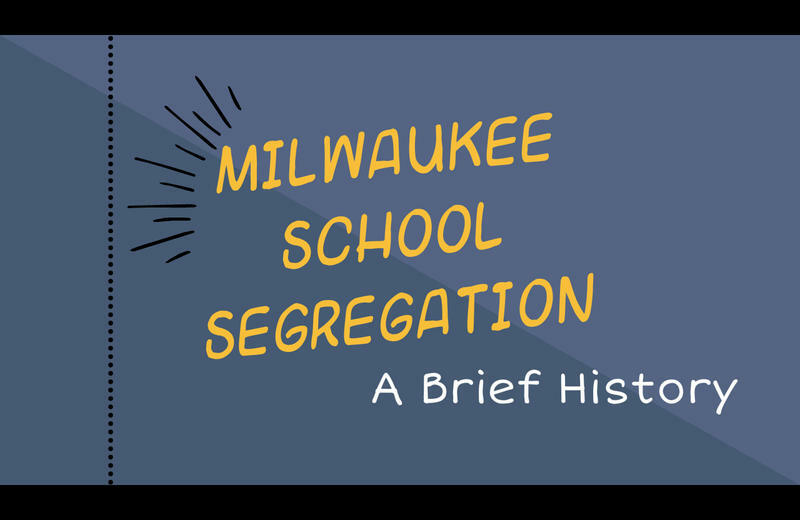 Decades of racist policies and attitudes have led to entrenched segregation in metro Milwaukee. African-Americans remain concentrated in the city, including in its poorest neighborhoods.